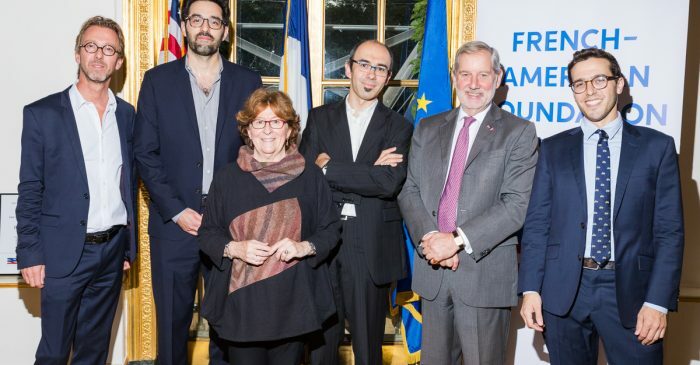 Since 2011, the French-American Foundation has recognized each year the work of journalists published in English or French on the topic of immigration across the world during a ceremony held in New York. 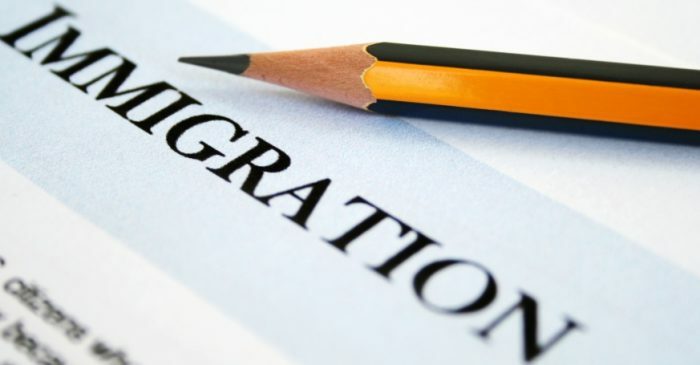 Currently in its seventh year of promoting, supporting, and rewarding responsible and comprehensive media coverage on immigration issues, the Immigration Journalism Awards recognize the work of two journalists: One award is given for reporting in English (The Immigration Journalism Prize of the French-American Foundation), and one is given for reporting in French (Prix Cercle des Médias). Both winners receive each $3,500. Previous winners include: José Antonio Vargas, the Pulitzer prize laureate who revealed his status as an undocumented immigrant in 2011; Damien Cave, Deputy Editor Deputy Editor for Digital at The New York Times; Maria Sacchetti, Reporter at The Washington Post; Seth Freed Wessler, Reporter at The Nation Institute; Doan Bui, journalist at L’Obs; and Elise Vincent, journalist at Le Monde. This initiative is co-sponsored by Cercle des Médias, a renowned organization that promotes supportive journalism by financing scholarships for journalism students. 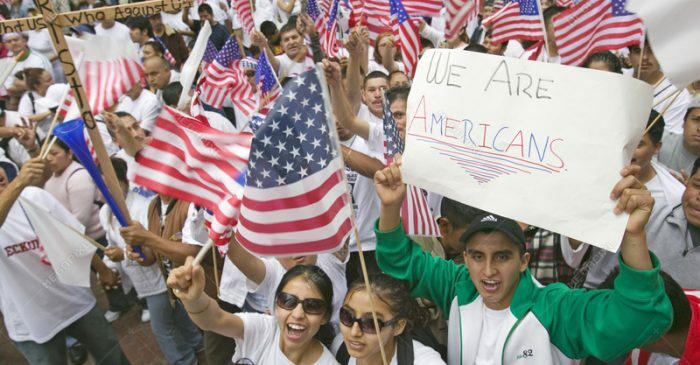 They accomplish their goal via their partnership with the “La Chance aux Concours” association and by distributing prizes to journalists who are interested in initiatives, or who relate stories about diversity, integration and immigration – in partnership with The French-American Foundation – United States. In this light, Le Cercle des Médias regularly invites well-known individuals from around the world to debate and exchange ideas freely. Notable French and international journalists have had the opportunity to meet Shimon Perez, former president of Israel and recipient of the Nobel Peace Prize, and Béji Caïd Essebsi, President of Tunisia and emblematic political leader of the Arab world. In keeping with the mission of founders Antoine Guélaud (Former Managing Editor and Director of Special Operations for TF1) and Christophe Kulikowski (Editor-in-chief of politics for Laurent Ruquier “On n’est pas couché” on France 2), Le Cercle des Médias works to create a space for innovative, franc and straightforward dialogue through unique exchanges. Applying is easy! Just fill out a form, submit your piece along with a previous work sample, and provide contact information for two professional references (no letter of recommendation necessary). All journalism formats are accepted (print, video, photo, etc.). The 2018 call for submissions was open until June 15, 2018 at 11:59 PM EST. 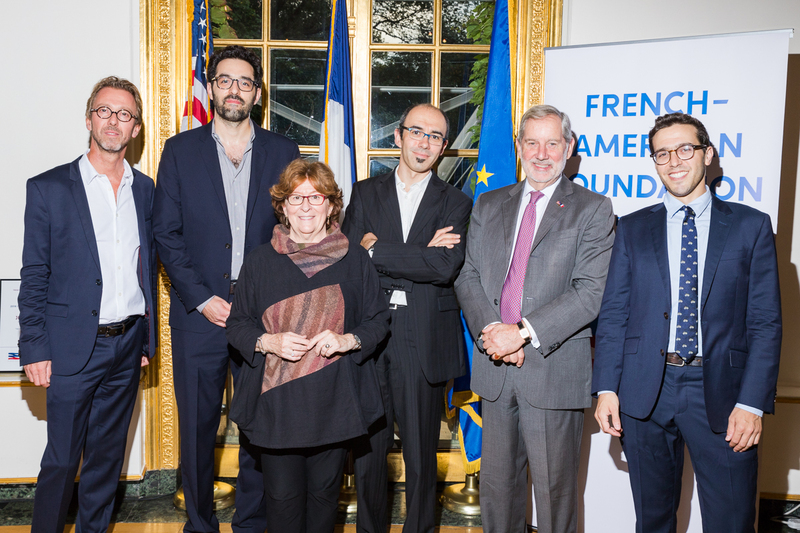 The Awards Ceremony took place on October 2nd at The Cultural Services of the French Embassy in New York (Address: 972 5th Ave, NY). It convened an audience composed of international media and immigration experts, members of New York City’s philanthropic community, and members of our Board of Directors. This year, our keynote speaker was Louise Arbour, UN Special Representative for International Migration.